HD Revanna deniedthe reports and said he is forced to travel the distance as he has not been allotted an official accommodation. HD Revanna's choice of bungalow in Bengaluru is still occupied by a former minister. A minister in the Karnataka cabinet and the elder brother of Chief Minister HD Kumaraswamy refuted reports of him travelling 300 kilometres everyday on the advice of an astrologer. 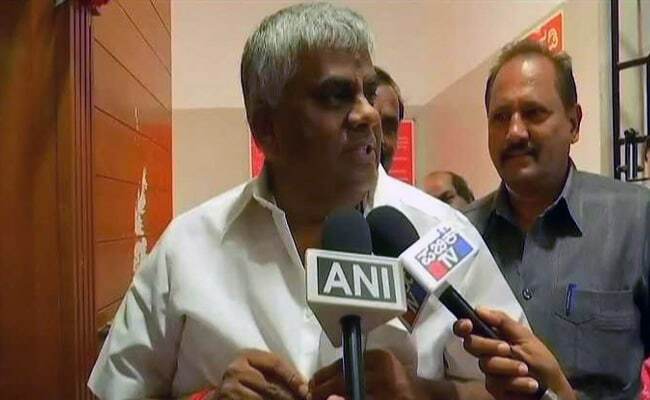 Reports said HD Revanna, Karnataka's Public Works Minister, travels between Bengaluru and his assembly constituency Holenarasipura in Hassan district almost every day as he has been advised by an astrologer against "sleeping" in his own house in Bengaluru as long he is a minister. Mr Revanna denied the reports and said he is forced to travel the distance as he has not been allotted an official accommodation. "I don't have any astrologer who told me this. 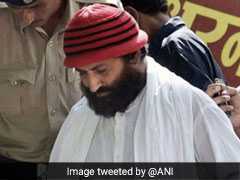 I'm waiting for a house to be allotted that's why I am traveling this distance to work every day," he said. Mr Revanna's choice of bungalow is still occupied by former Public Works Minister HC Mahadevappa. The former minister has three months to vacate the house. HD Revanna said has decided to wait until the former minister vacates the place at Kumara Park West in central Bengaluru. Mr Revanna wakes up at five in the morning, and leaves for the Karnataka state assembly or Vidhana Soudha in Bengaluru, 169 km away. He heads back to Holenarasipura around midnight. Mr Kumaraswamy's brother is known for his unshakable faith in the astrologer.